Llandudno is an idyllic town reminiscent of times past. 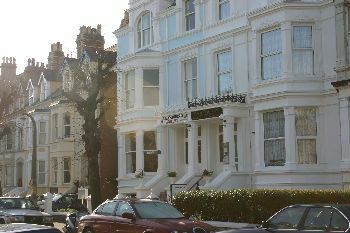 With beaches, dry slope skiing and toboggan run, ten pin bowling, swimming pools and the natural grandeur of the Great Orme, Llandudno Hostel is a superb place to stay in the heart of the town centre. 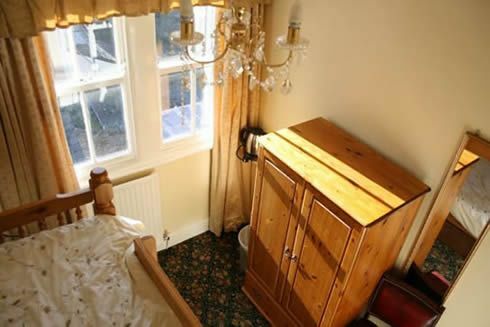 We are ideally situated less than five minutes walk from the main shopping high street, the train station and beach. As a family run hostel we are not only suitable for the lone back packer but we are also particularly welcoming to children.Newly refurbished to a high standard we aim to be not just a bed but a whole experience! 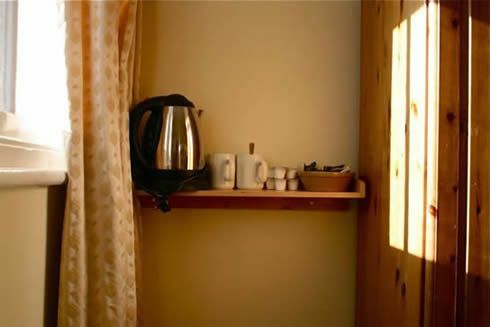 Come on, treat yourself at Llandudno Hostel with a break from the norm! From the train station Augusta St walk straight across the road down Vaughan street (towards the beach) and turn left into Charlton Street (Evans Hotel on corner) We are towards the end of the street on the left hand side.From the coach station walk right towards the town centre and cross over all the pedestrian crossings so that you are at Vaughan Street (Finneys furniture shop on corner) walk towards train station and turn right (Evans Hotel on corner) into Charlton Street.